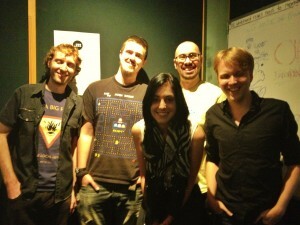 In studio: Alanah Pearce, Jody Macgregor, Lee May, Razor and Candi Payne. 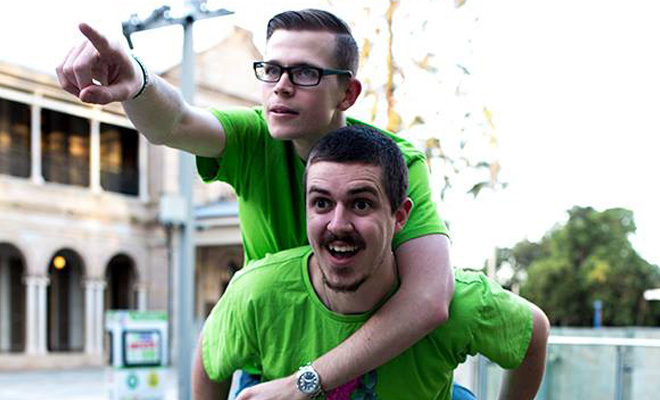 We chat to the winners of the 2015 48 Hour Game Making Challenge, Team Lucky Dip. 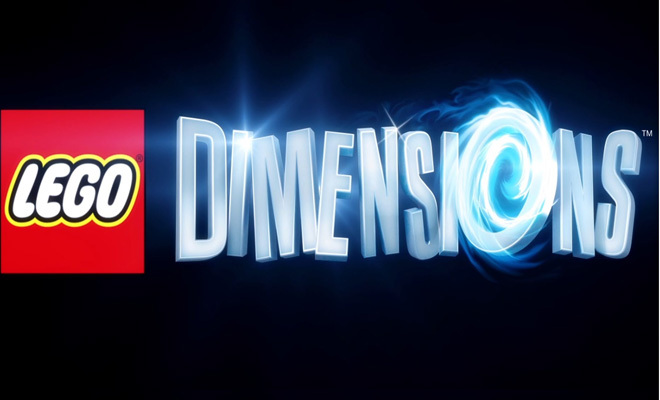 Alanah tells us all about LEGO: Dimensions. 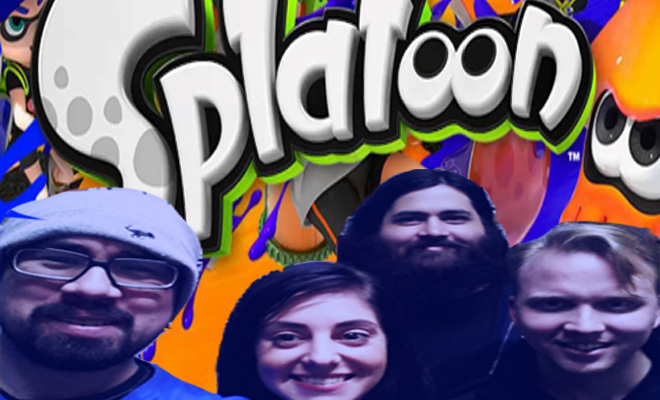 We review Splatoon, the competitive shooter that replaces “pain” with “paint” (Wii U). Candi talks us through Lost Within, a first person horror game for iPad. In studio: Razor, Lee, Candi Payne and Jody Macgregor. 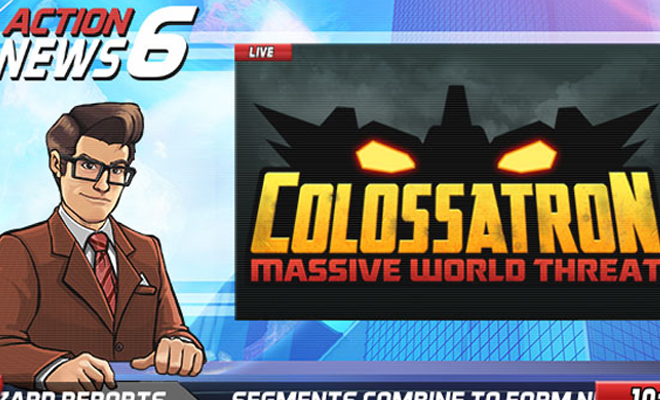 This week, we’re joined by Olga Varlamova of Lucid Level Games. We talk about the sci-fi/noir adventure game Space Sleuth and her involvement with the Brisbane independent game development community. 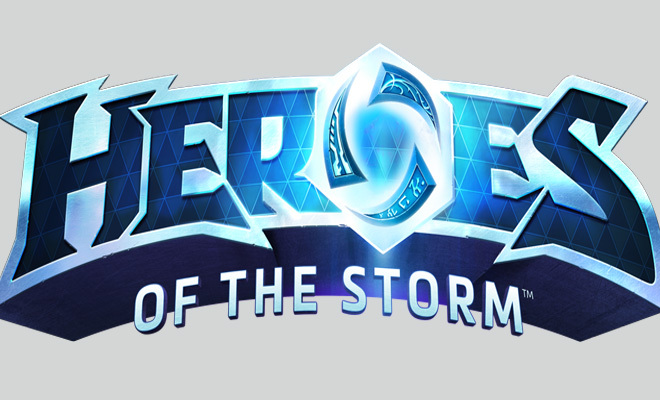 The lads talk about Blizzard’s new “Hero brawler”, Heroes of the Storm (PC). Giveaway! if you want to check out Space Sleuth, we have codes to give away! Get in touch via FB or email (or leave a comment) if you want one. 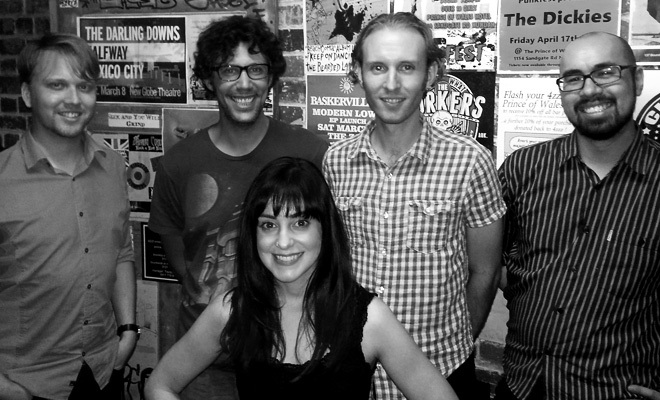 In Studio: Razor, Lee May, Jody Macgregor and special guest host Tim Dawson from Witchbeam. 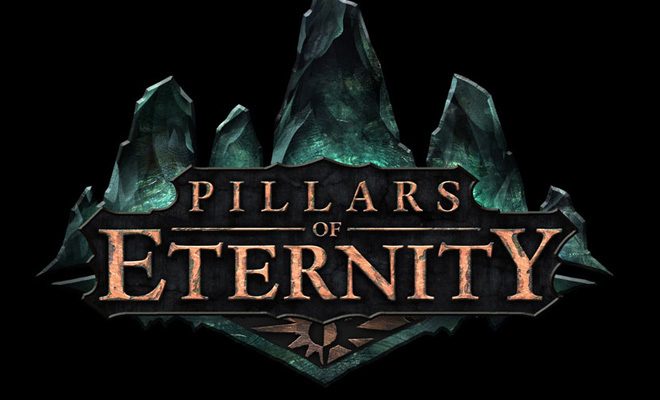 This week: Jody reviews Pillars of Eternity(PC), an epic role playing game forged in tribute to the isometric RPG’s of the 90’s/early 00’s. Lee & Razor discuss their first impressions of Bloodborne (PS4). Tim gives us an update on the progress of twin-stick shooter Assault Android Cactus. In studio: Lee May, Jody Macgregor, Candi Payne and Razor. This week: Morgan Jaffit, creative director and co-founder at Defiant Development joins us for a chat about Hand of Fate, the crowd-funded PC game blending action combat with deck-building. Morgan candidly answers our questions about the pressures of running a Kickstarter campaign and developing a game in a genre that doesn’t really exist. Razor reviews The Order 1886, a cover based shooter set in an alternate Victorian-era London. 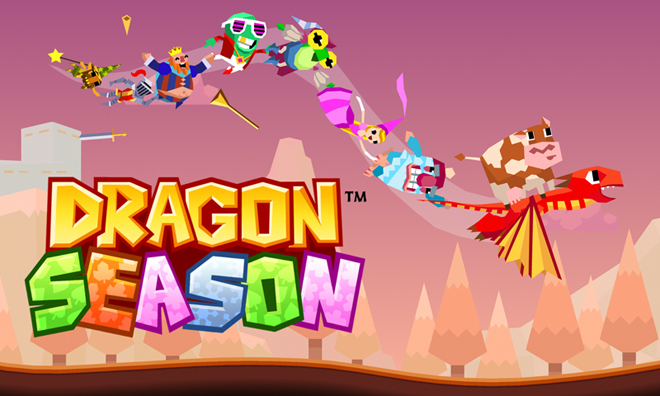 Dom and Chris of Ghostbox drop in to talk about their latest game, Dragon Season (Android/iOS). We discuss the unlikely origins of the game and talk about how some of the key features were conceptualised. Jody and Candi review Freedom Fall, a “platform game set in a wickedly dark fairy tale”. In studio: Razor, Jody Macgregor & Candi. 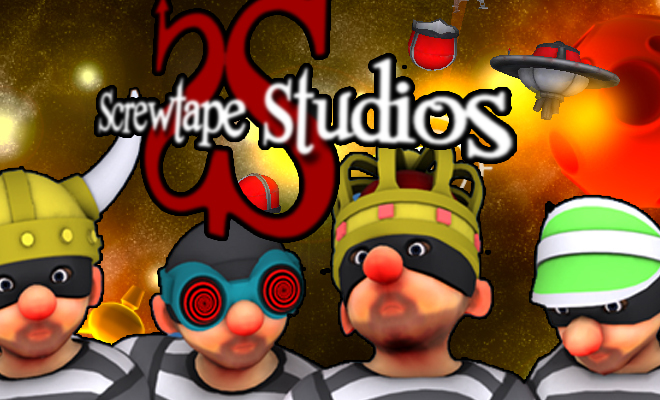 Meg and Anthony of Screwtape Studios join us live in the studio to talk about Verby, a social word game for iOS and Android. The pair share their experience creating the game and provide some great advice for aspiring developers. Lee reviews Broken Age: Part 1 (PC/Mac), a retro adventure game from Tim Schafer & Double Fine. In studio: Razor, Jody, Lee & Candi. Right click and select “save as” to download. Note: Unfortunately there’s a bit of buzzing during the first 9 minutes of this episode. Sorry about that! The rest of the episode is fine though. We chat with creative director of the ambitious “infinite RPG” Malevolence: The Sword of Ahkranox, Alex Norton.